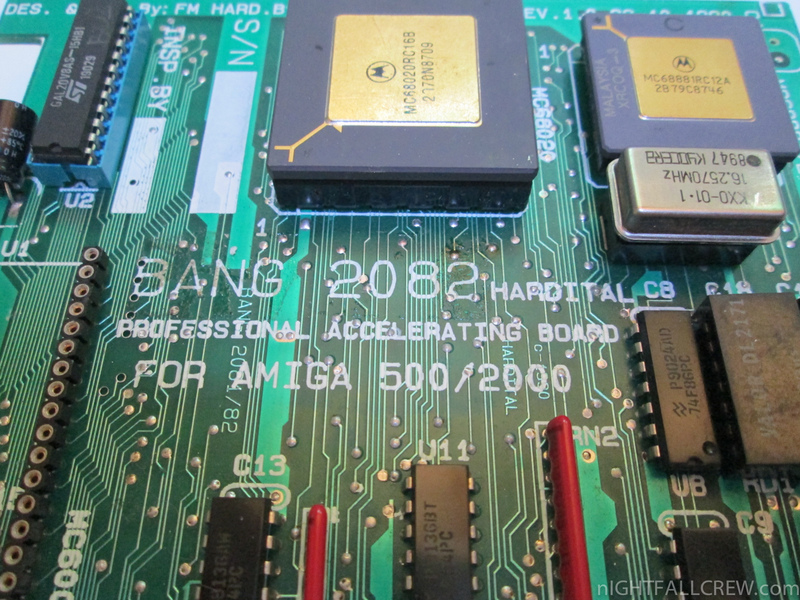 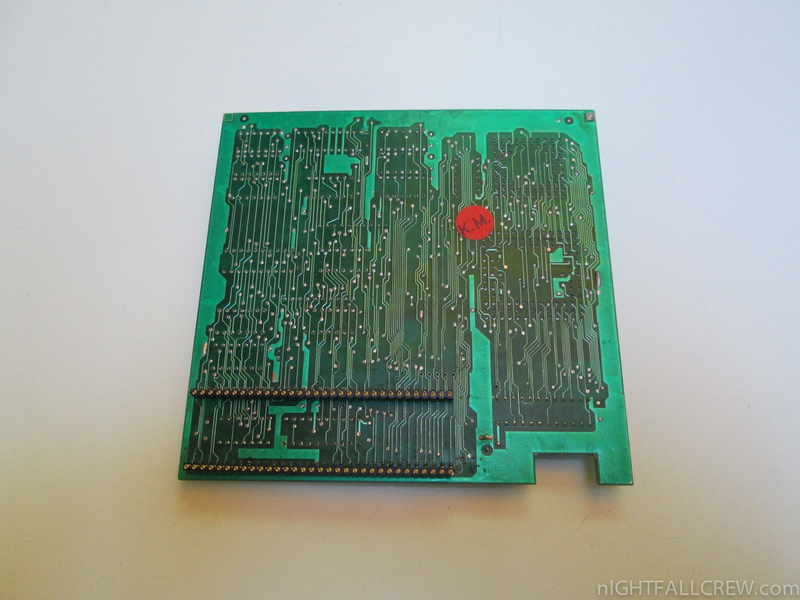 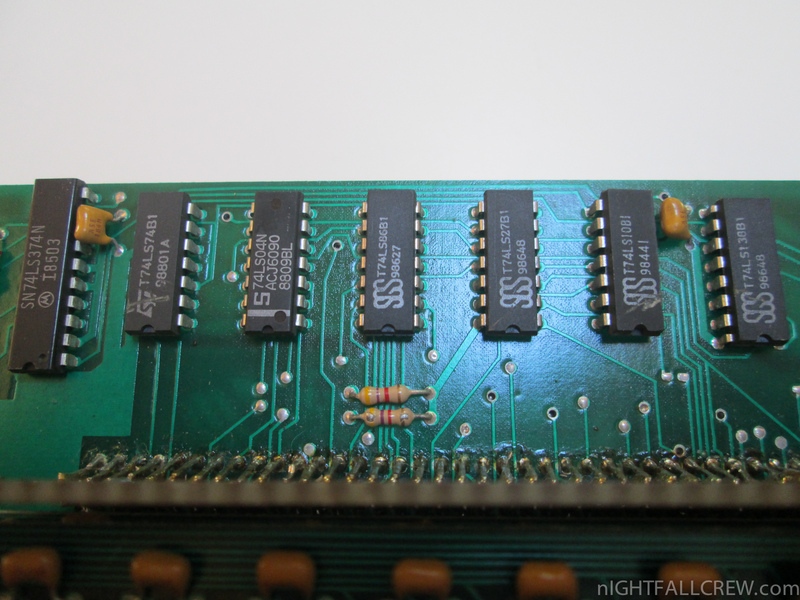 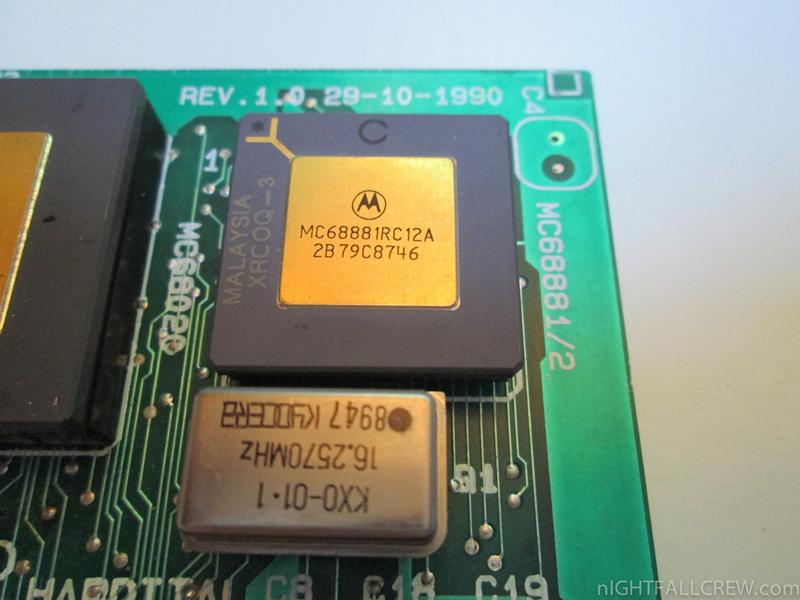 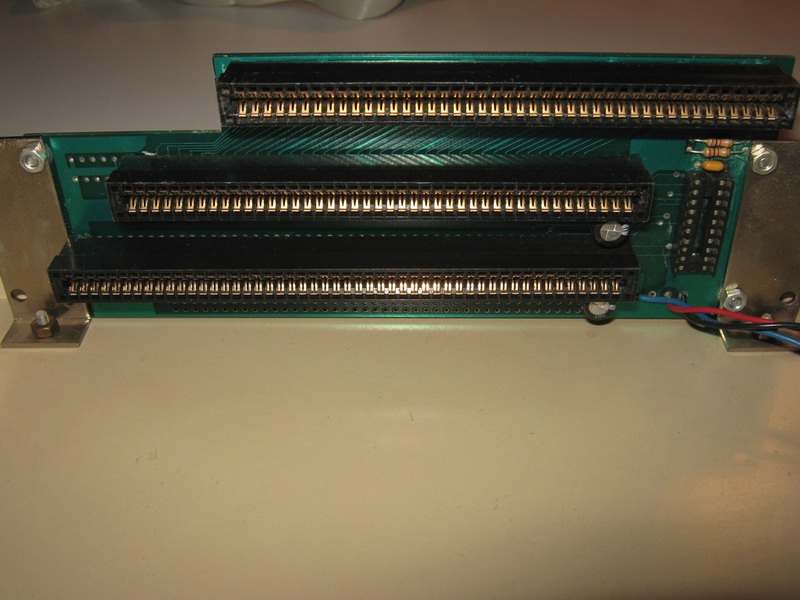 This is a Accelerator expansion for Amiga 500/2000 with a 68020 @ 14.3 MHz (synchronous) and a optional FPU up to 68882 @ 25 MHz (asynchronous). 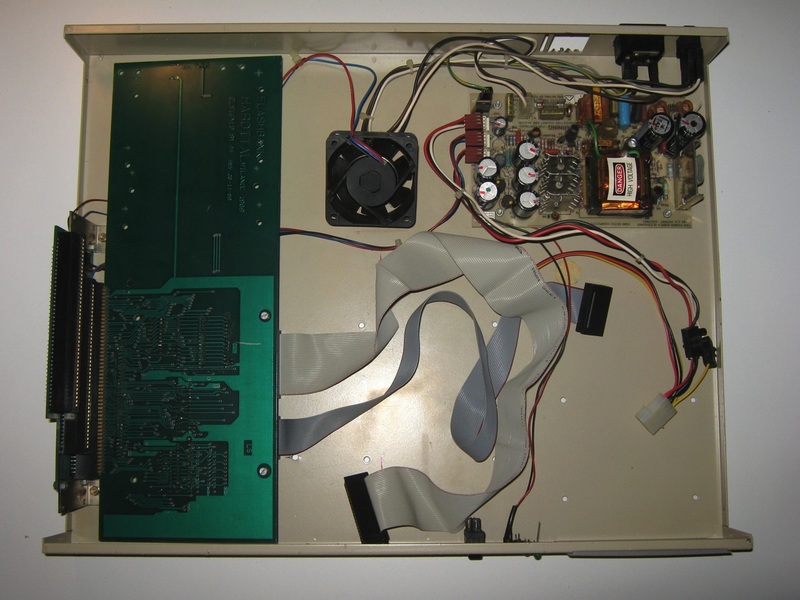 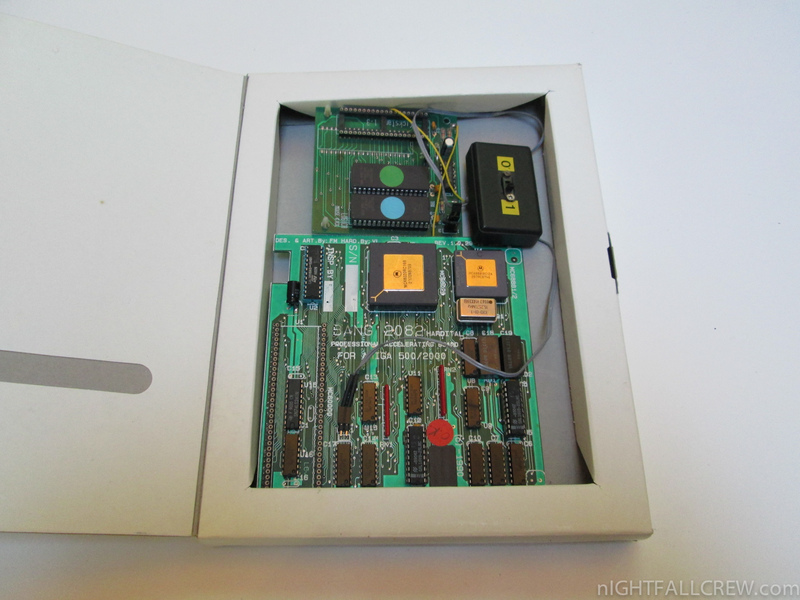 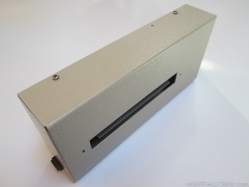 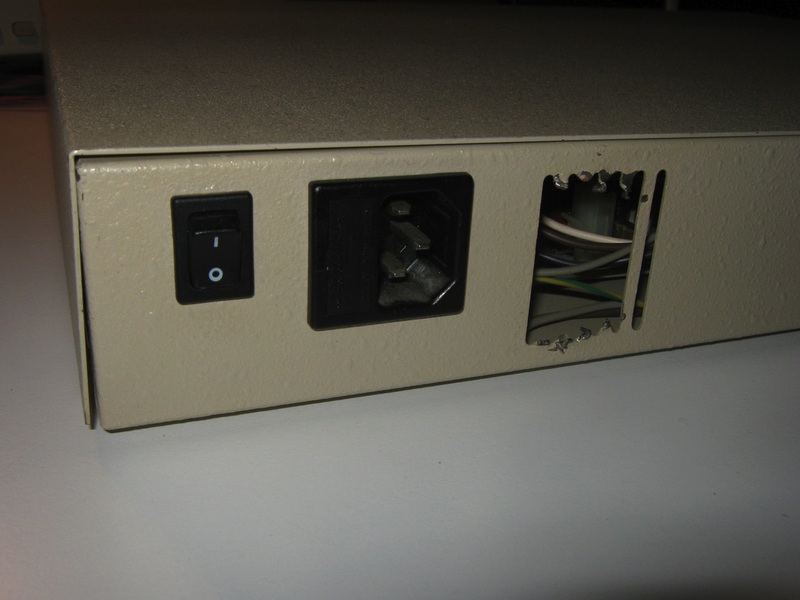 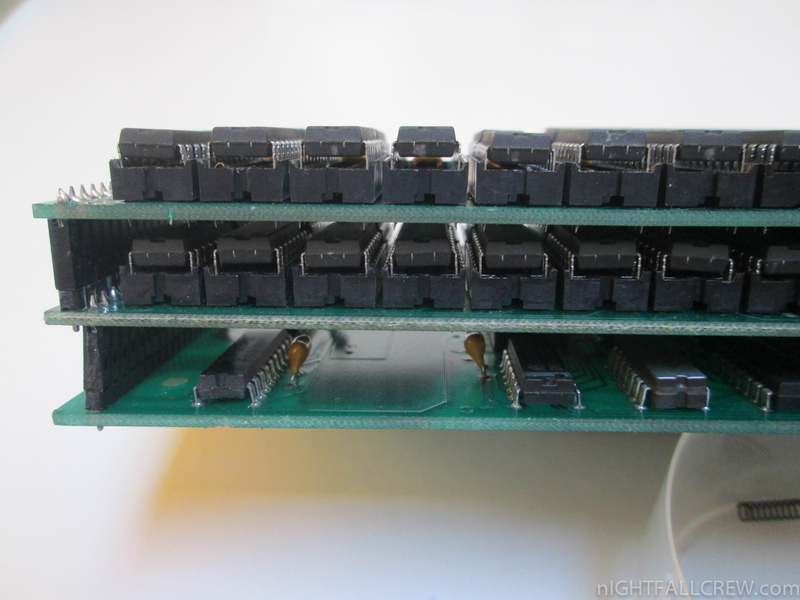 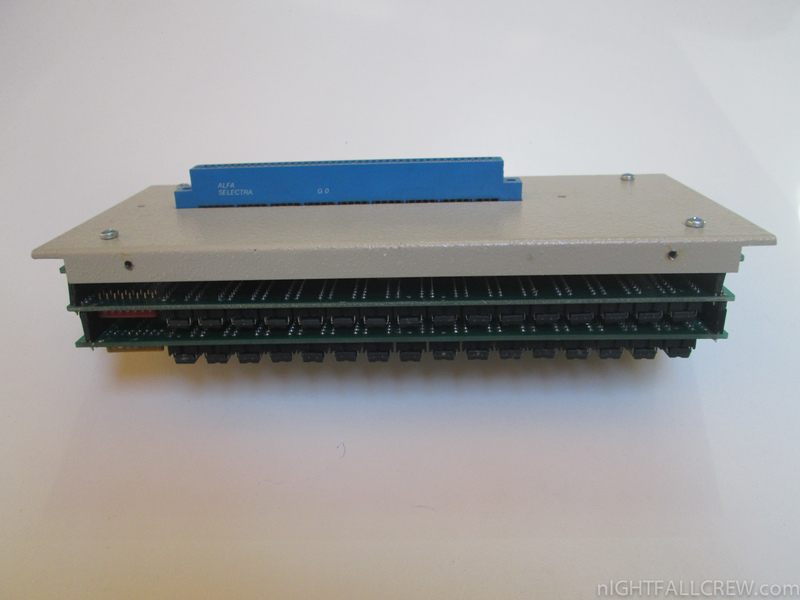 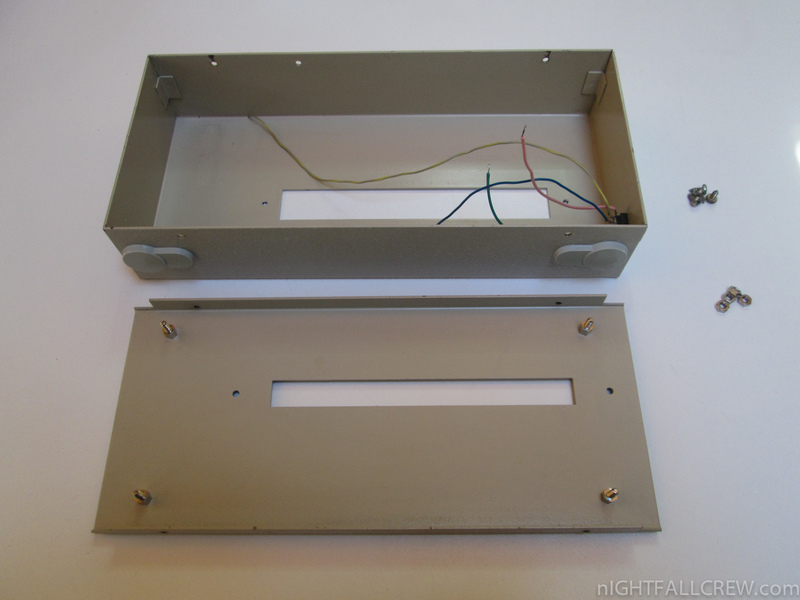 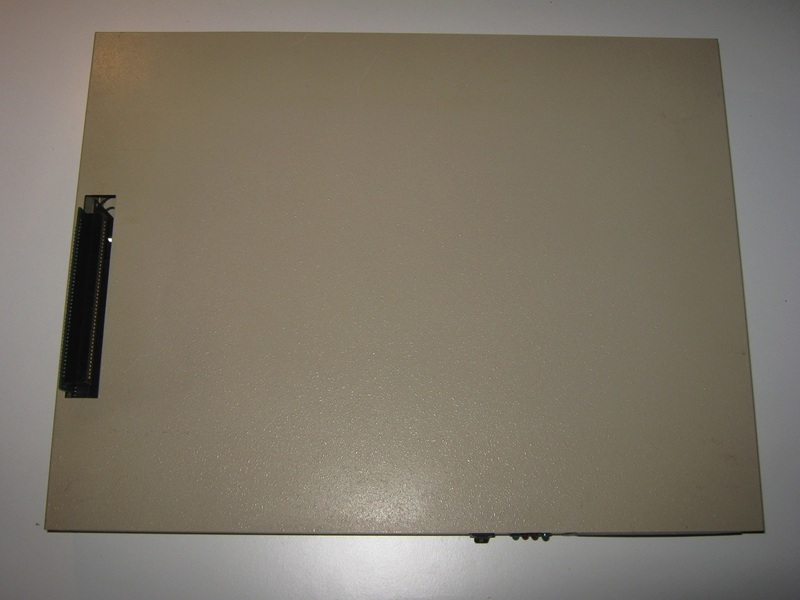 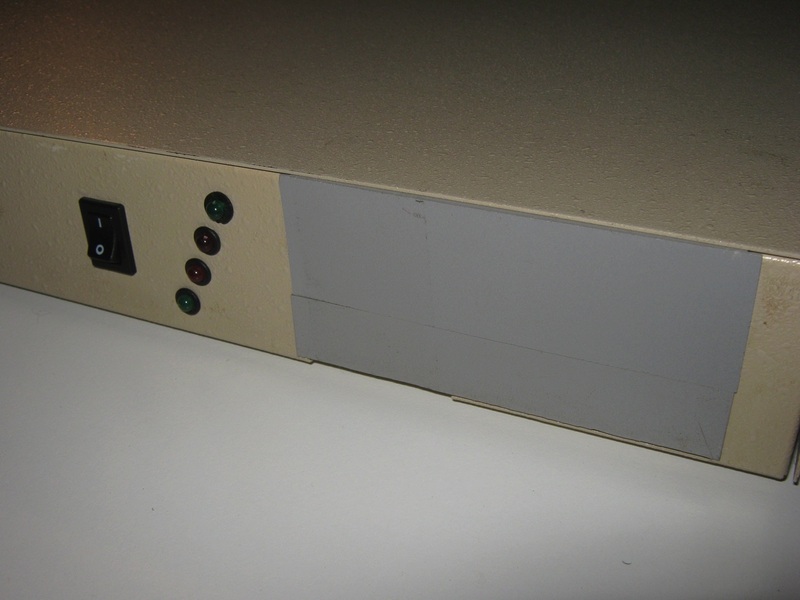 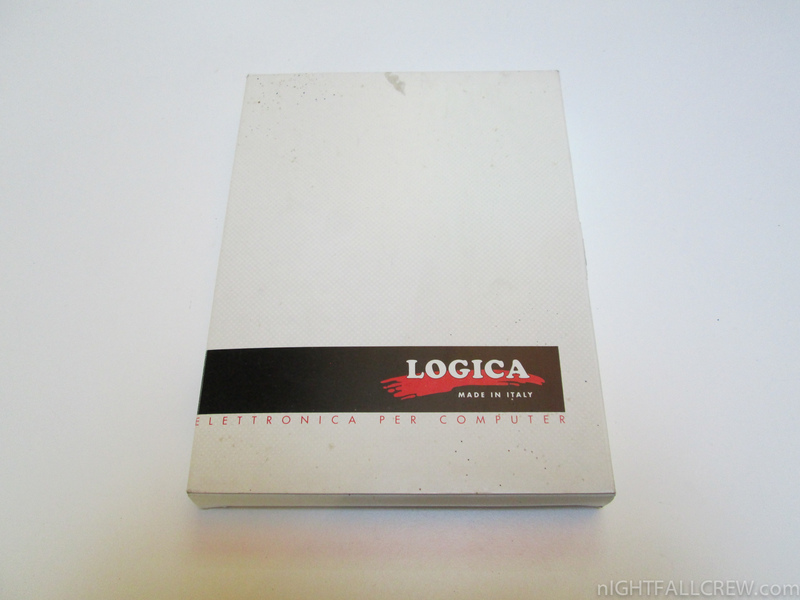 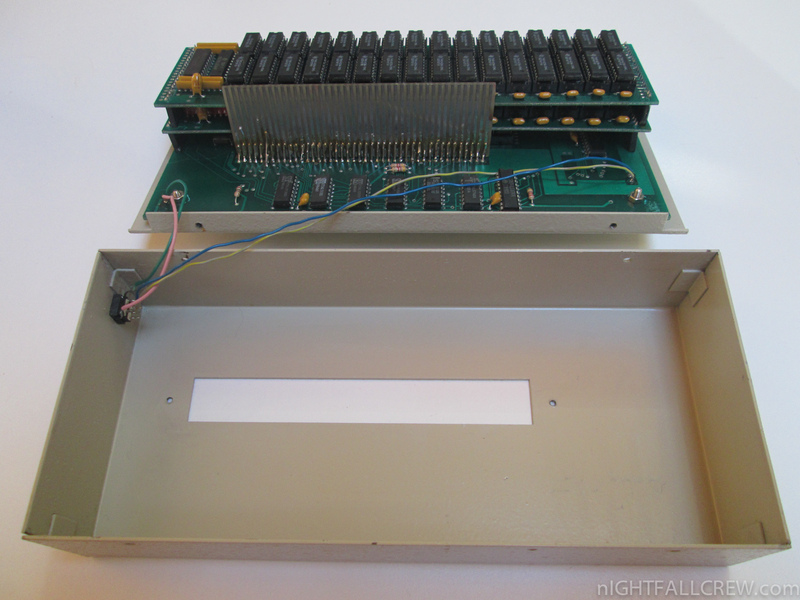 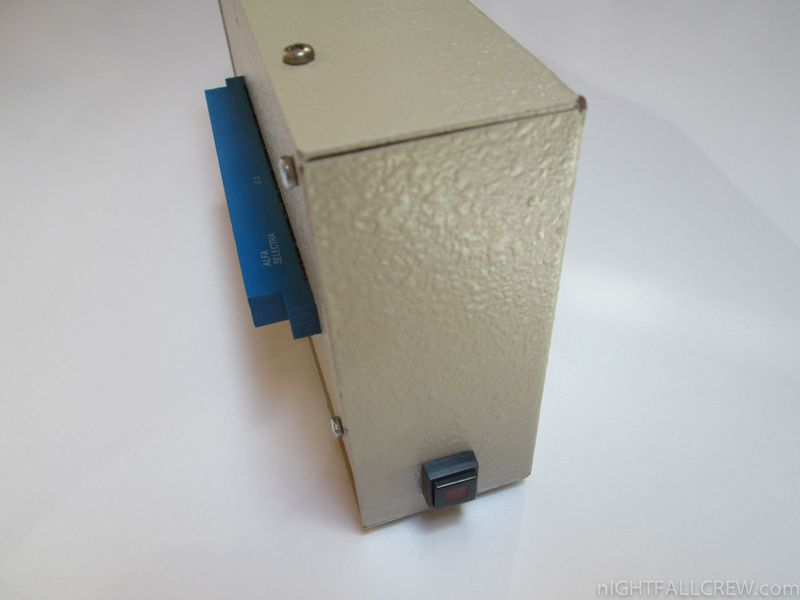 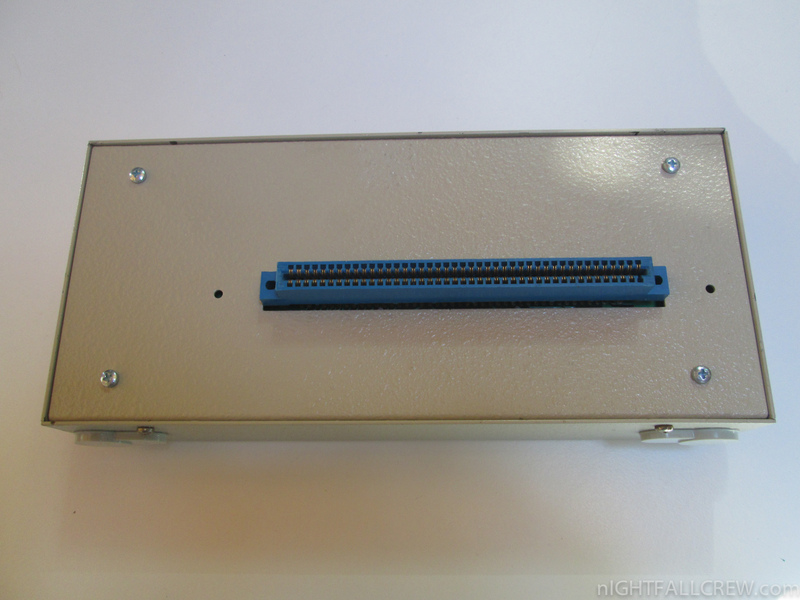 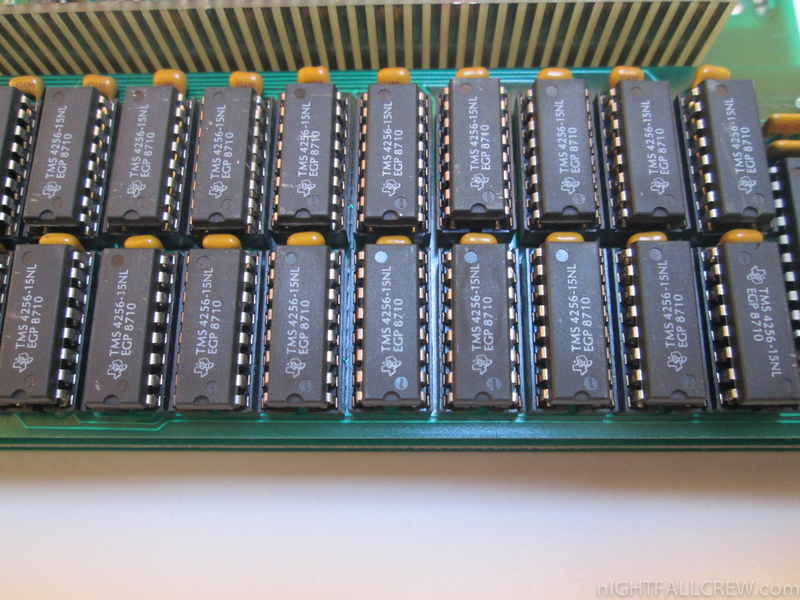 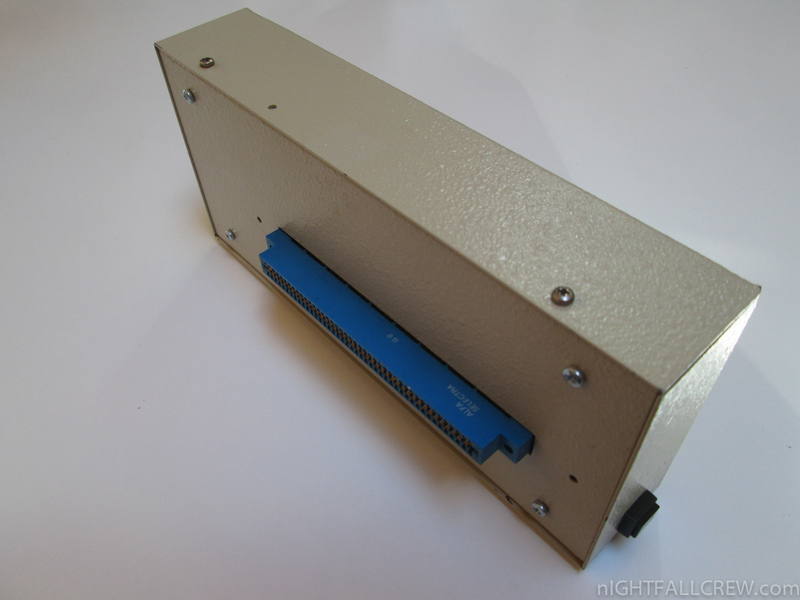 This is a clone of the famous Kupke Golem RAM Box for Commodore Amiga 1000. 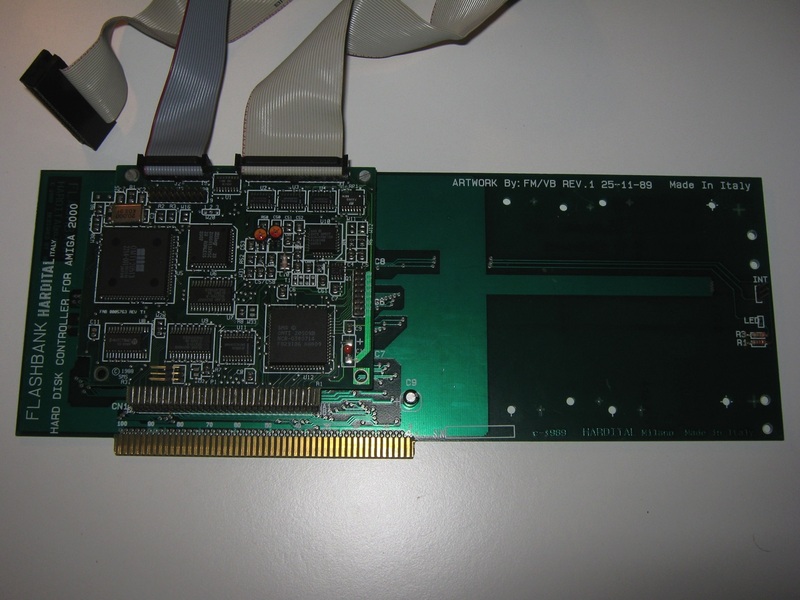 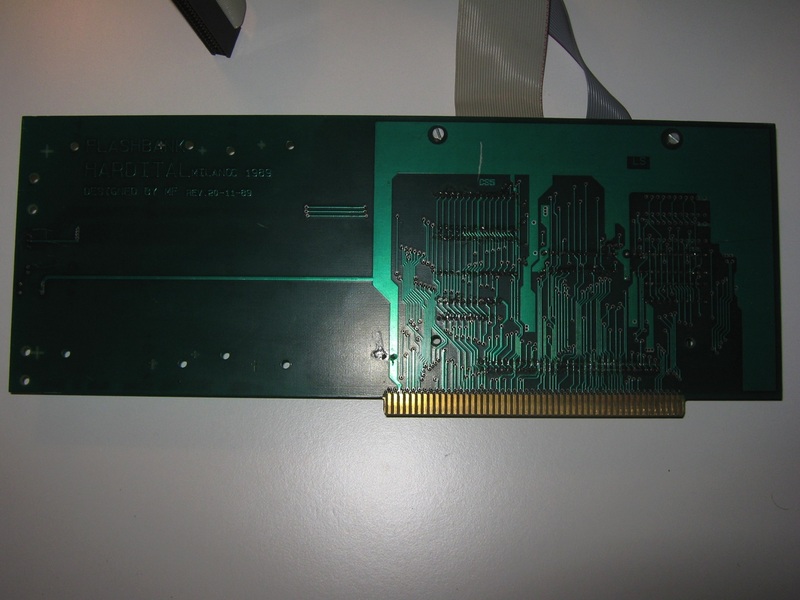 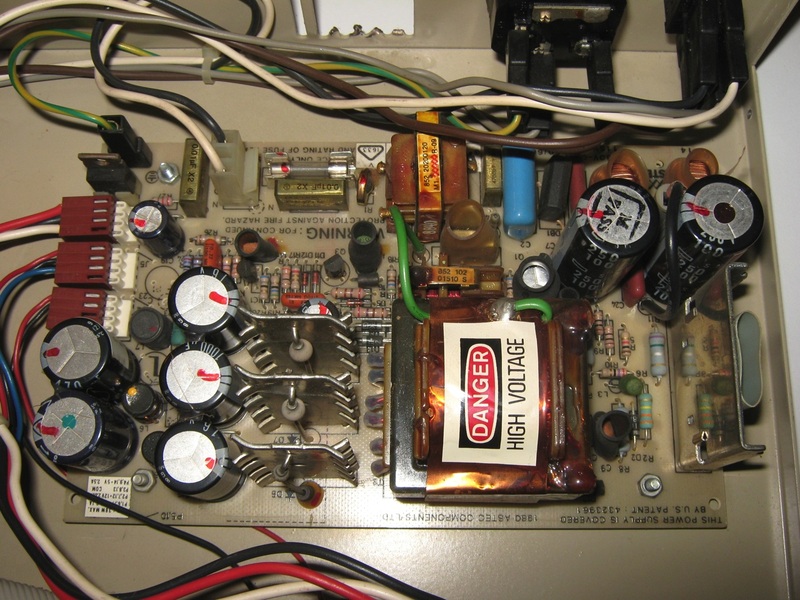 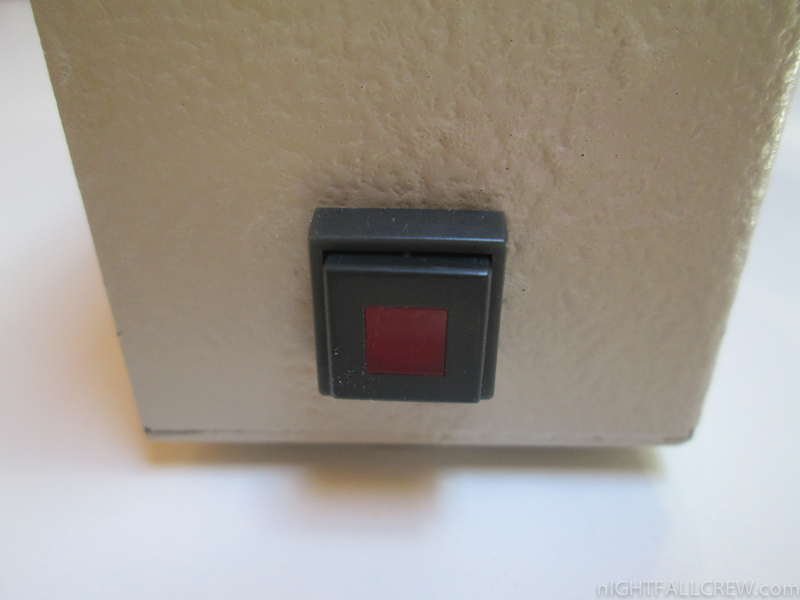 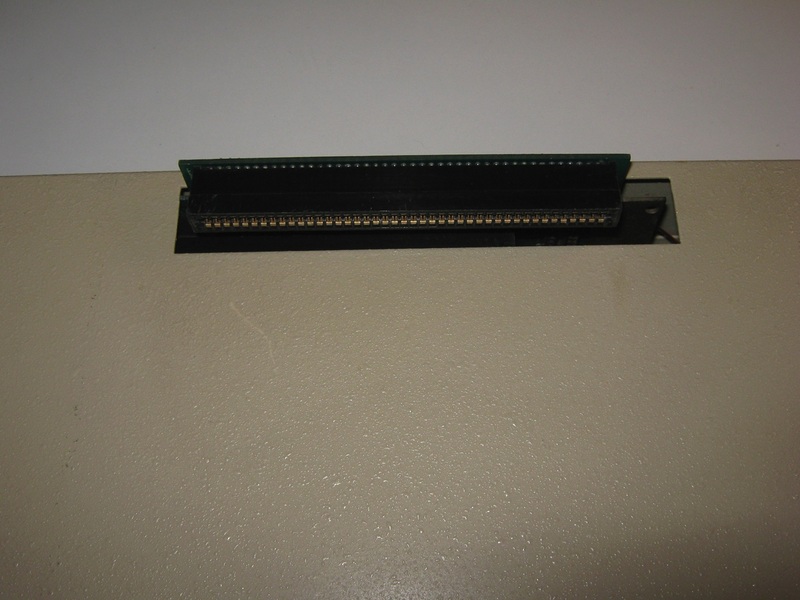 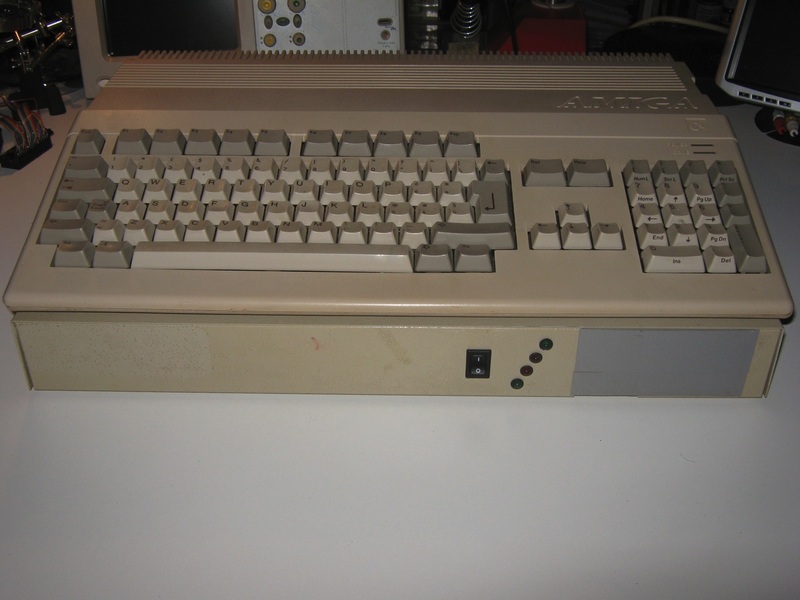 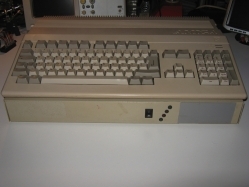 The Kupke Golem RAM Box was very expensive at the time but it was also one of the few memory expansions with a pass through for the Commodore Amiga 1000. 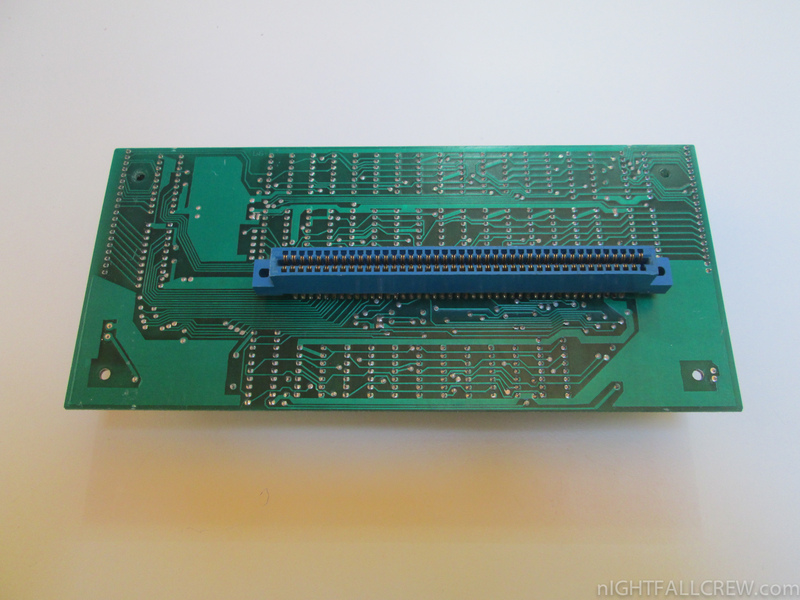 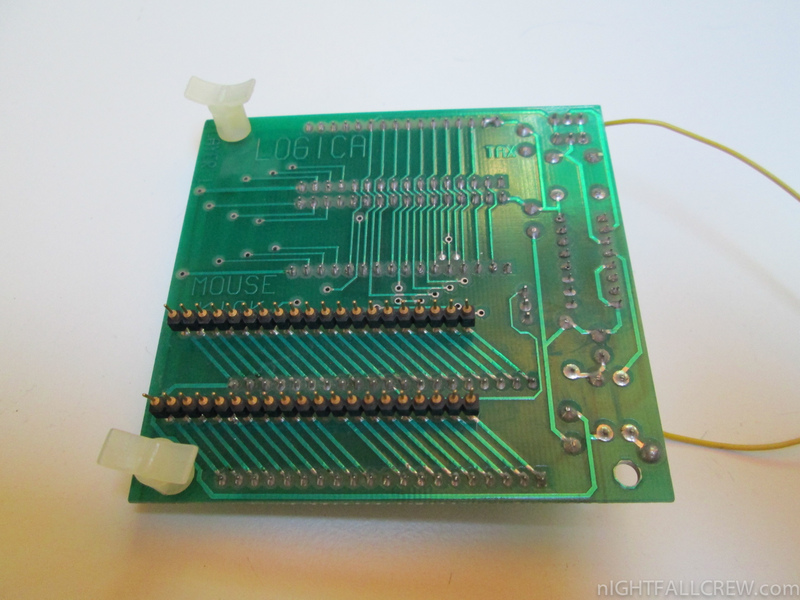 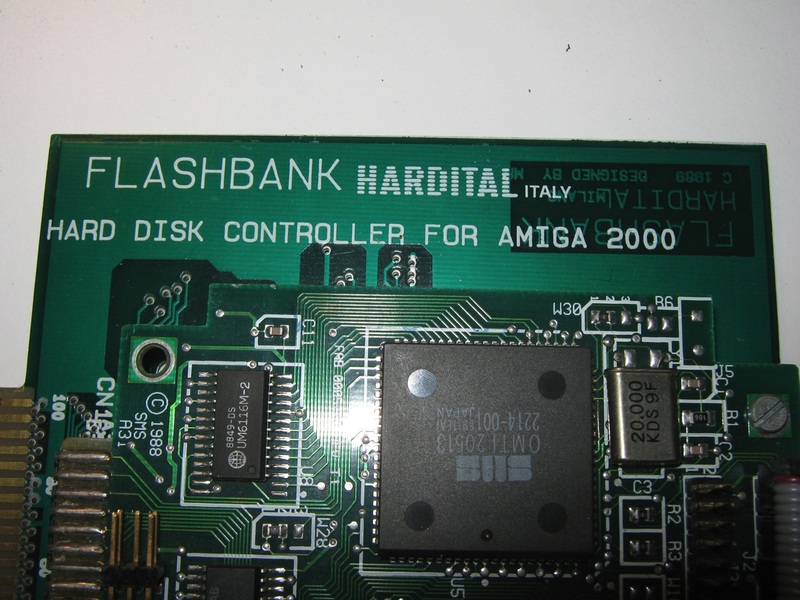 Amiga 500 Zorro card adapter by Hardital, an Italian company based in Milan. 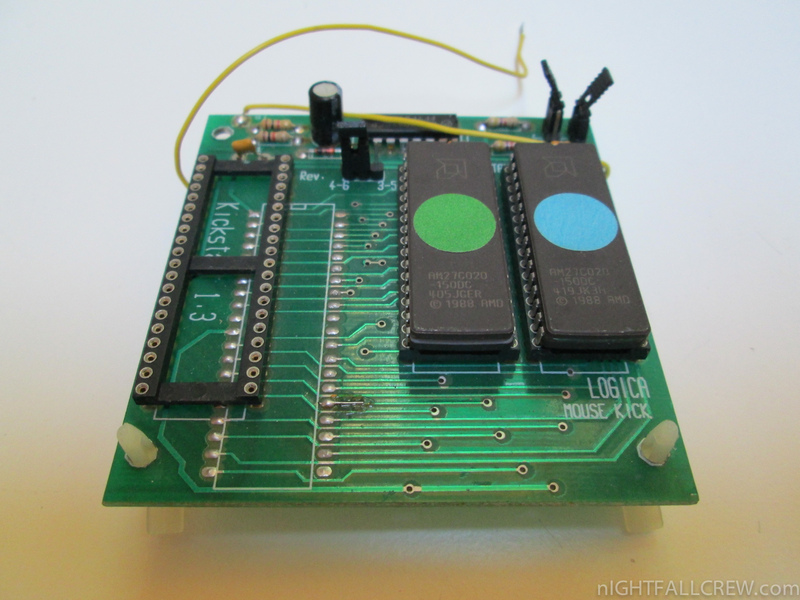 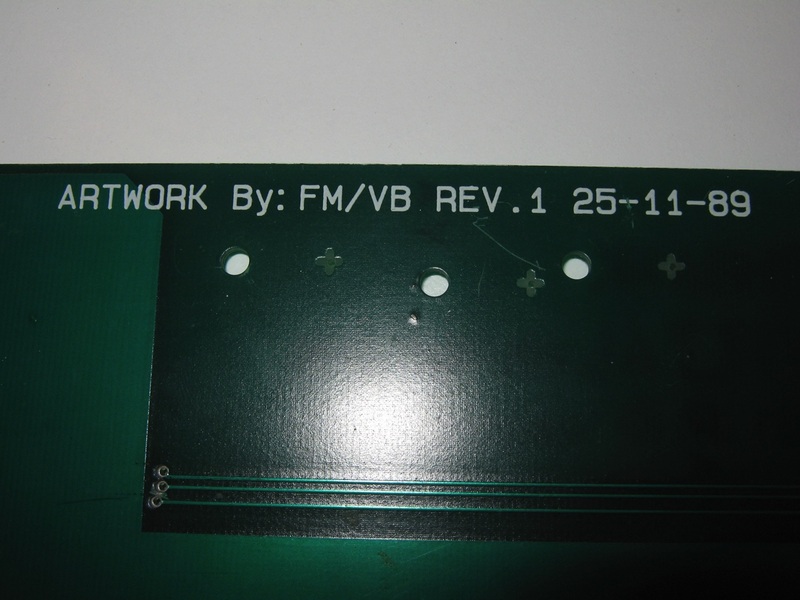 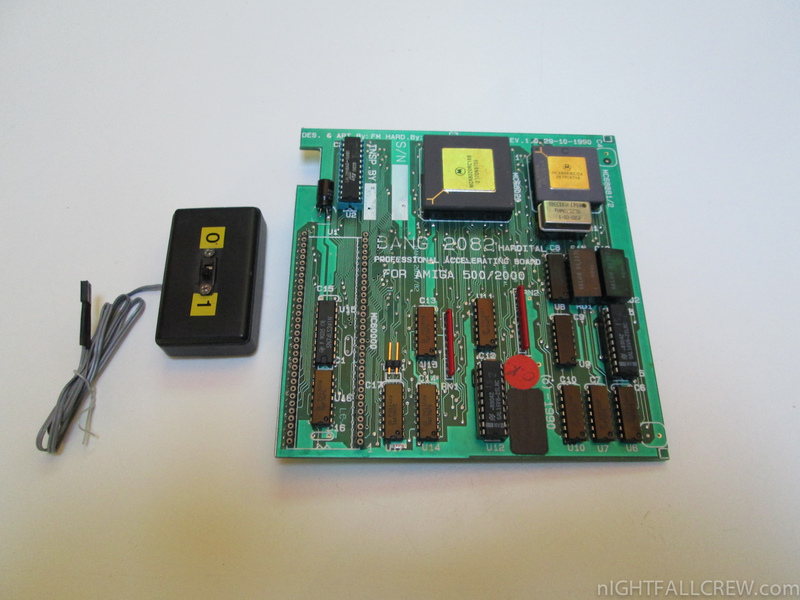 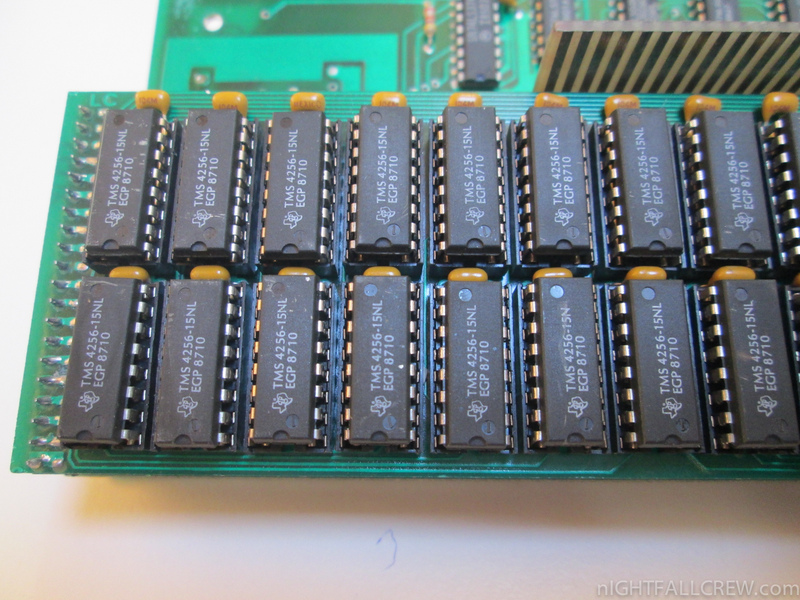 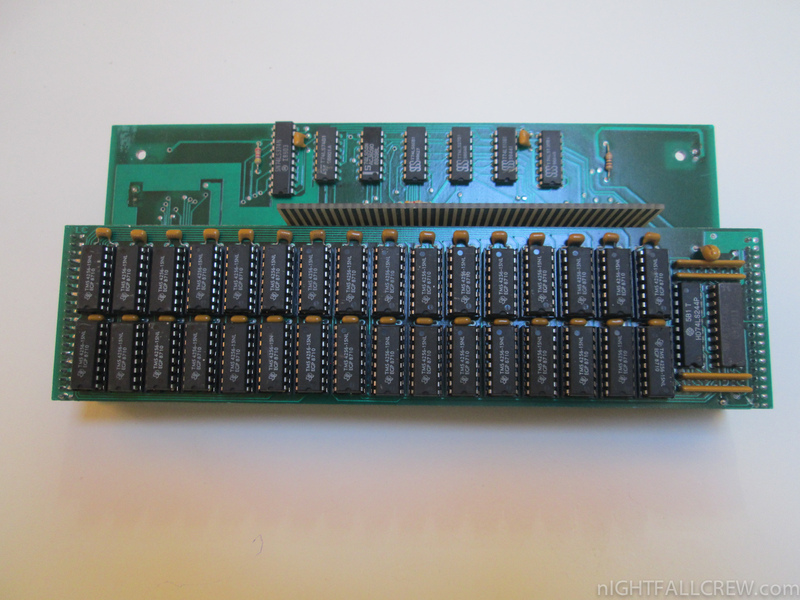 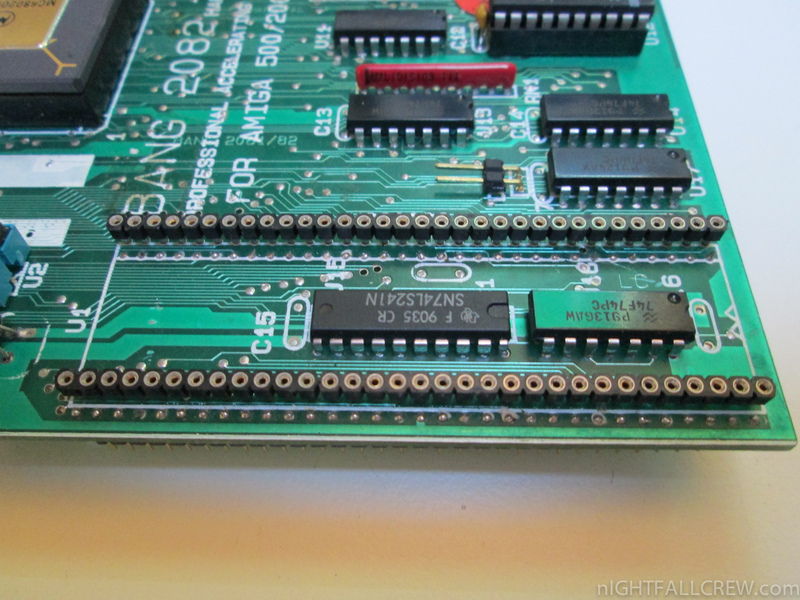 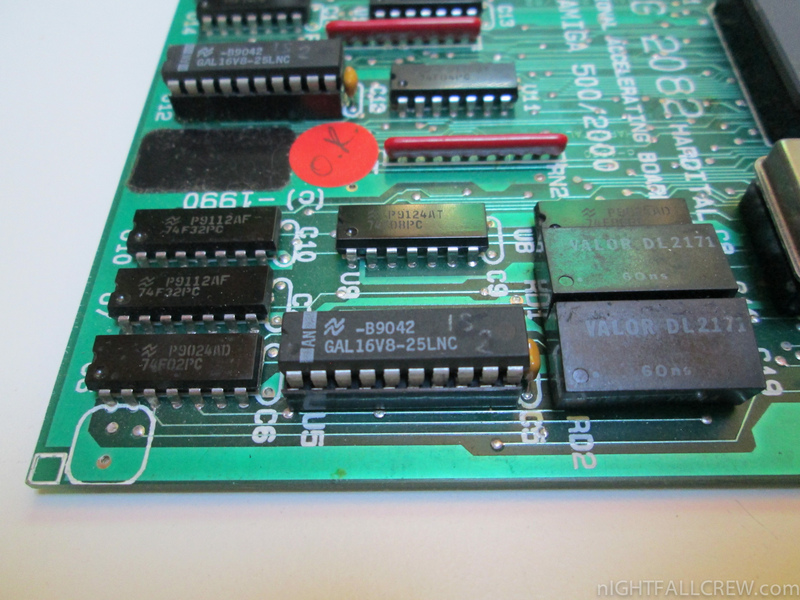 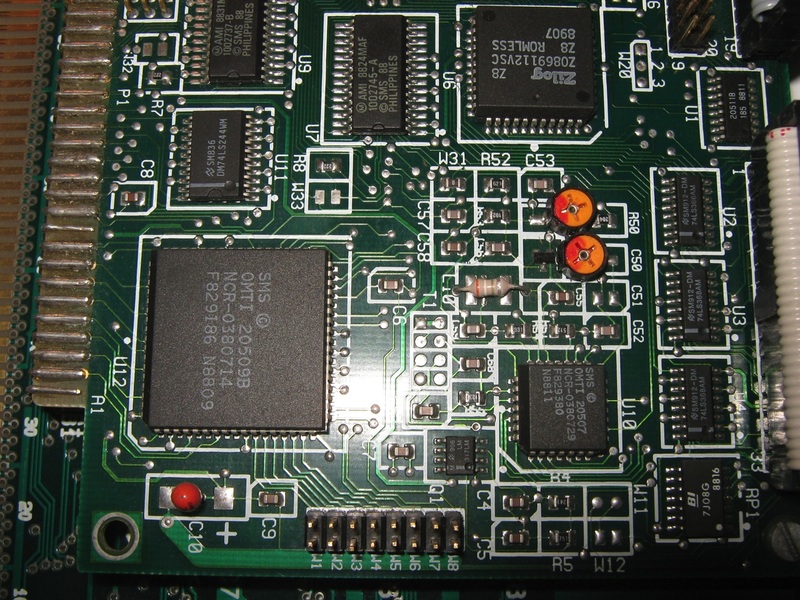 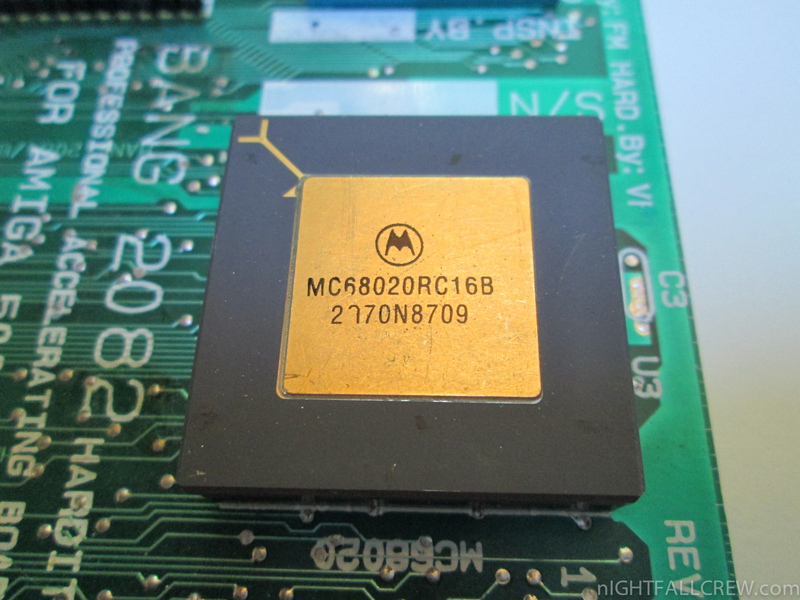 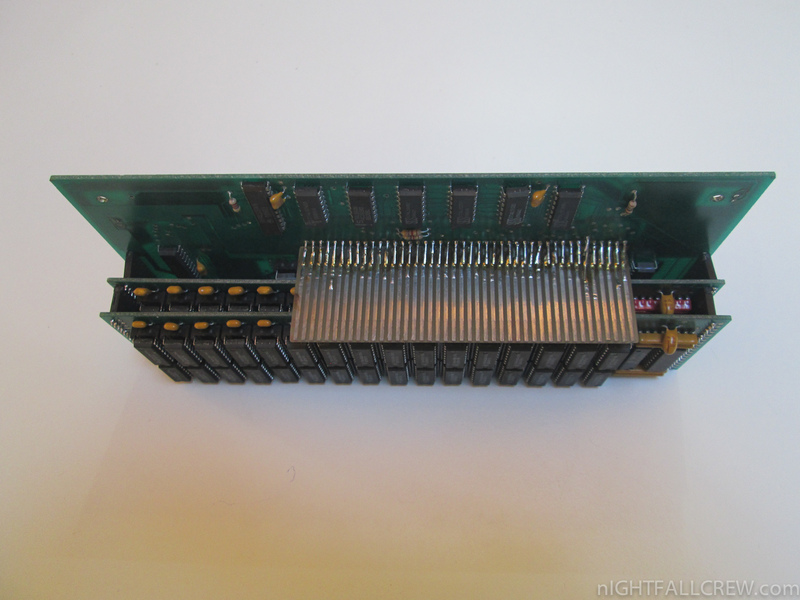 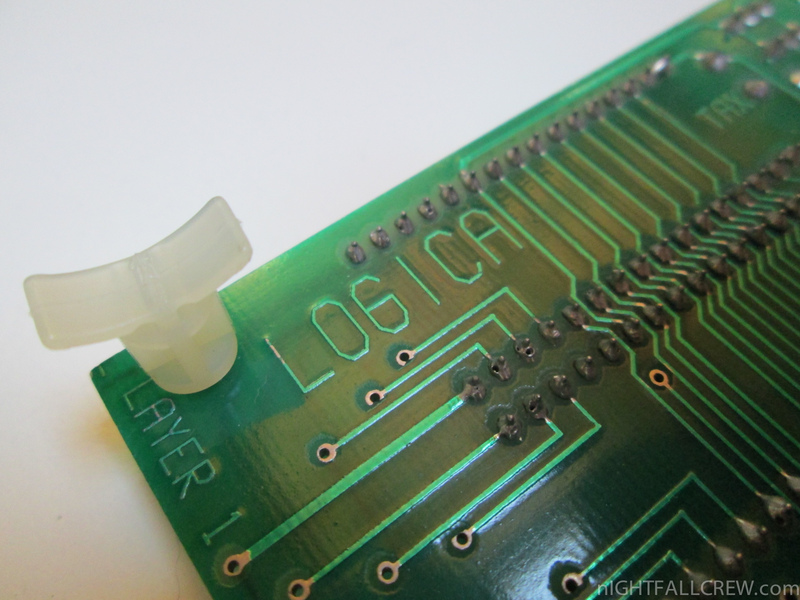 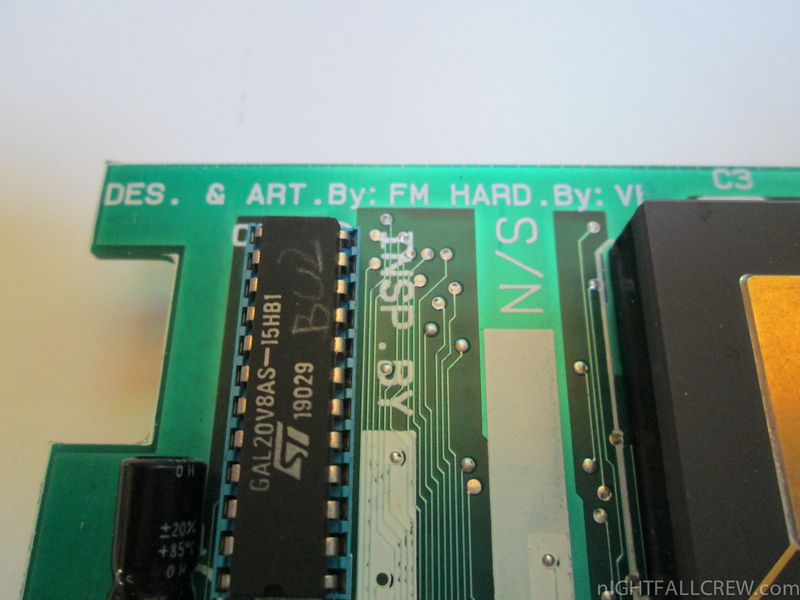 With this configuration you could use the Flashbank MFM Hard Disk controller card for Amiga 2000 on the Amiga 500.